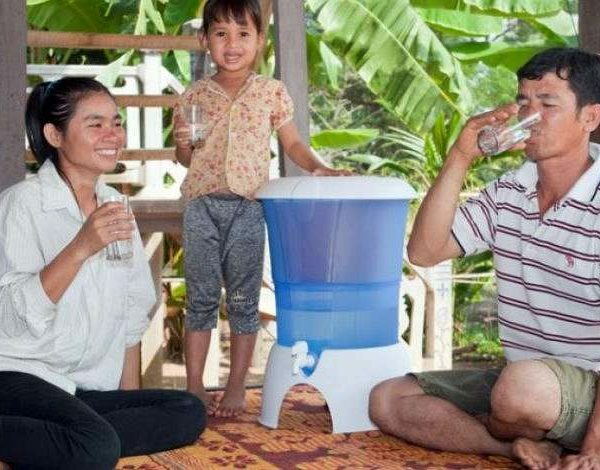 Hydrologic creates value for its customers-and for Cambodia as a whole-by improving public health, achieving environmental benefits, stimulating economic activity, and committing to ethical business practices. 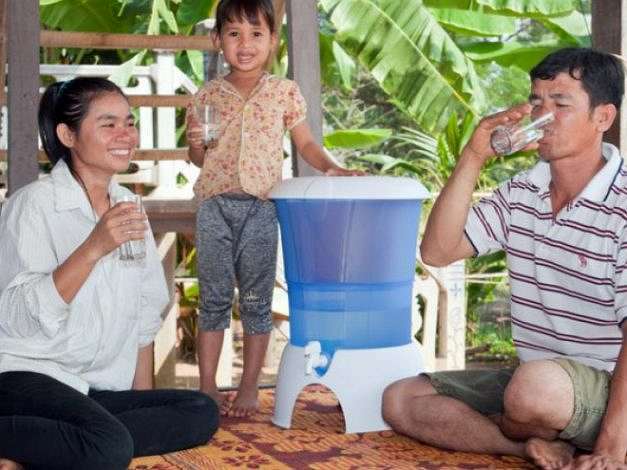 The social-enterprise became a registered company in 2010 but has a lengthy history as a water filter project of IDE, an international NGO, dating back to 2001. Hydrologic helps thousands of Cambodians access clean water while creating a range of additional benefits. When purifiers replace boiling, it results in fewer respiratory illnesses as smoky wood burning is no longer required. Providing clean water to families is also essential to combatting diarrheal illness, a major health issue afflicting young children. 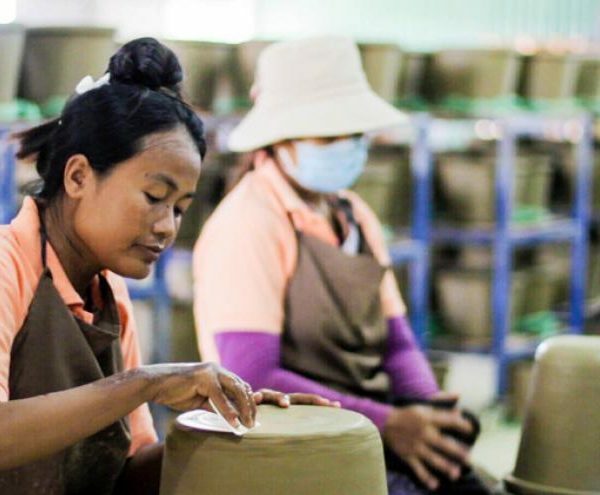 By filtering water instead of boiling it over a wood burning re, purifiers protect Cambodia’s forests. Forests are important stores of carbon and critical to the health of ecosystems and local livelihoods. 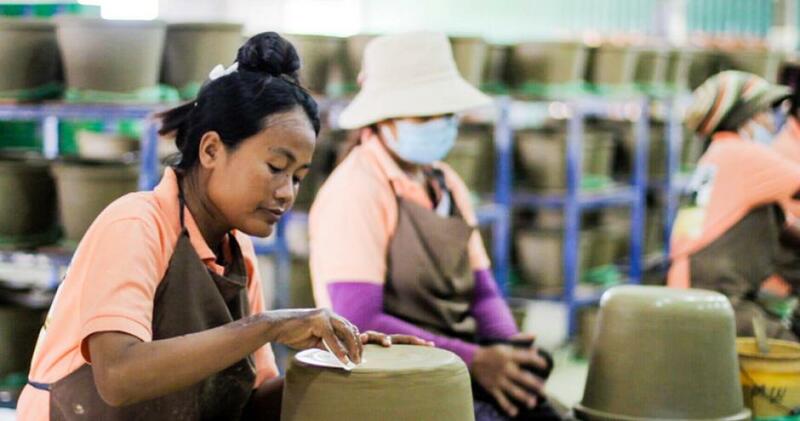 Hydrologic’s purifiers protect 230 hectares of Cambodian forest every year. That’s 320 football pitches worth of protected habitat. By spending spending less time gathering fuel and less income purchasing it, annual household savings total $73 compared to those not using a filter. 78% of those who previously boiled water report less exposure to smoke. 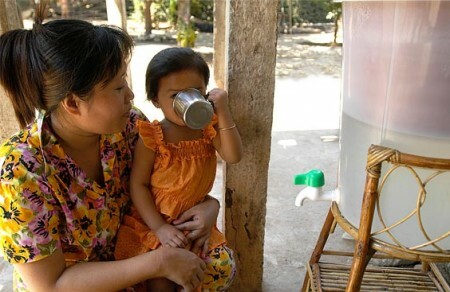 Provided clean water to nearly 2 Million Cambodians. 22 hours/month saved for those who previously collected firewood and boiled water. 95.000 Tonnes of CO2 saved per year – the equivalent to taking 20.000 cars of the road. This project generates carbon credits by reducing CO2e emissions. While the funds received by the project are payment for its environmental outcomes, it also bene ts the aforementioned development goals. Recognizing these co-bene ts allows us to more accurately measure the project’s total contributions beyond its climate bene t.
By purchasing carbon credits, you will enable Hydrologic to continue researching and developing purifier technology and train local producers and distributors, further scaling up the project’s impact. GIZ IMPACT Business Award (2011).